Sébastien Loeb was at the Stade de France last Saturday evening, for the final round of the Andros Trophy – writes David Legangneux. 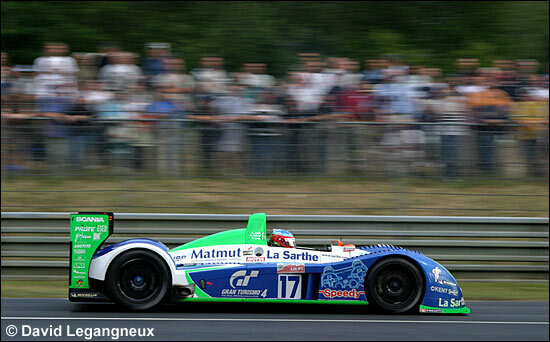 He announced that he will drive a Pescarolo prototype at Le Mans in June – a snippet of information that we slipped into dsc’s race text from Sebring (hour 6). 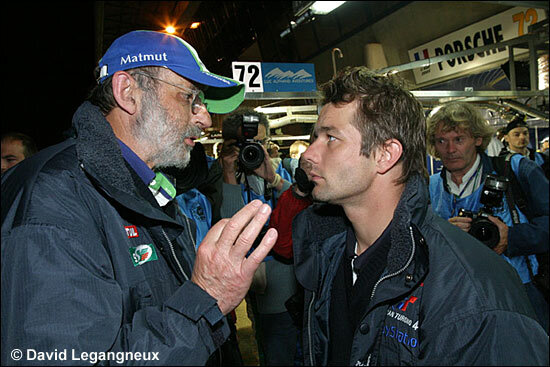 Henri Pescarolo was also present at the Stade de France, and confirmed the news on Motors TV (France) during the station’s Sebring coverage. Sébastien Loeb told L'Equipe that “what's motivating me is the pleasure that I've felt last year to do this race for the first time. I had a lot of things to learn but it was a beautiful adventure, even if he we missed the goal (of victory), because of internal ‘stupid things’, when we had everything to win. This time, I'll come with a little more experience. 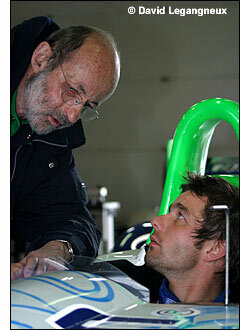 I know there will be the diesel Audis, but maybe the Pescarolo will still have a chance to win... We'll see." The French rally champion will be on rallying duties this weekend, but will be at Paul Ricard on Monday (March 27) for the second day of LMS testing, before hurrying off to test his new Citroen C4. Images from testing at Magny-Cours, before Le Mans last year, and from the event itself. 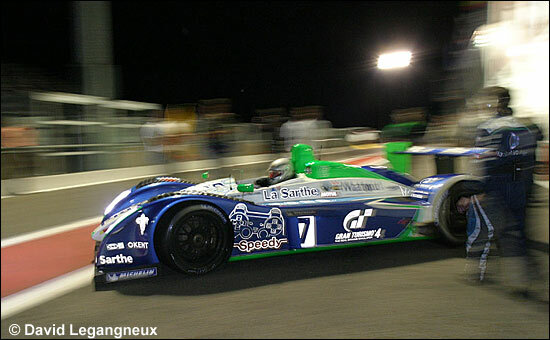 The Pescarolo drivers this year are expected to be Collard / Boullion / TBA and Hélary / Loeb / Comas. All five raced the green cars last year - with Soheil Ayari.